Encouraging parents to observe in a Montessori classroom is important for many reasons: parents become more aware of how their child performs in this environment; they understand the significance of providing an environment that meets developmental needs and most of all, they come to witness a Montessori Prepared Environment. The comments we receive after an observation are very similar. “The children appear to be fully engaged without the adult directing them”, “There is such a sense of individual exploration”, “The children appear to be so happy”, “The children are all working”, “There is a real sense of peace in the room”. Other comments are directed to the way the adult manages the children, such as “How does the teacher know where each student is academically?”, “How does the teacher prepare individual lessons with three age groups in the same room?” How do adults assess children and do they assess them at all? And then there are the myths. It becomes apparent from parent and visitor’s questions when they ask if we are a school where children are allowed to do what they want or a school for children with special needs. Parents ask if children are required to complete academic tasks and meet specific outcomes. 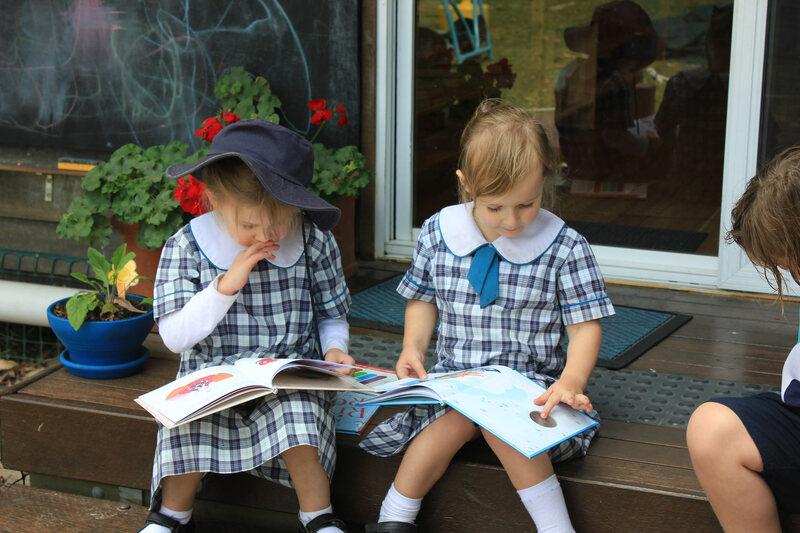 The Caboolture Montessori School like many Montessori schools is an environment that fosters learning and places great expectations on the children to perform at their best. It is a place where children show independent thinking by making the appropriate work choices. Children are responsible to complete their work often without adult direction, once they are given initial guidance. Students are expected to extend their learning through own choices and adult suggestions. It is not unusual to plan with students a term’s work schedule and for them to then become instrumental in organising this according to own capability and need. Our children have different capabilities and are all treasured for their contributions. Children are generally in the same class for three years and adults learn to understand and know each individual, their abilities, likes and dislikes. Class Directors/Teachers are highly qualified and very professional. They are continuous learners themselves and have high expectations of self and their students. They provide the keys to many doors unknown to children and then allow exploration to take place. The Caboolture Montessori School is a school with strong principles and values. We foster and encourage children to achieve highly in all their work. We have a strong curriculum with clear outcomes and staff prepare their lessons with rigour and high expectations. Teaching staff are highly qualified educators that display daily passion, excitement and care for their children. Mythology does not have a place at our school even if often we think it is magical place, due to the results and behaviours we see daily. We love our school.